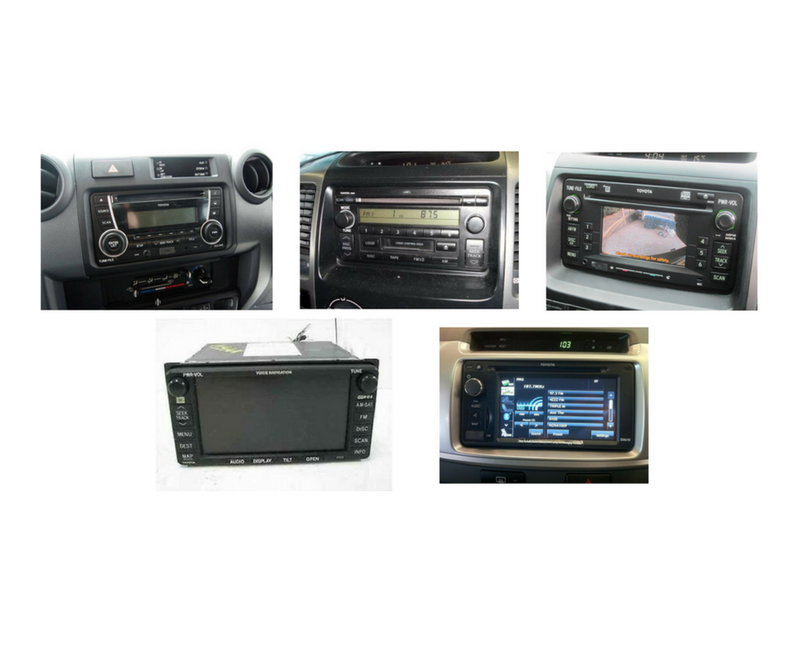 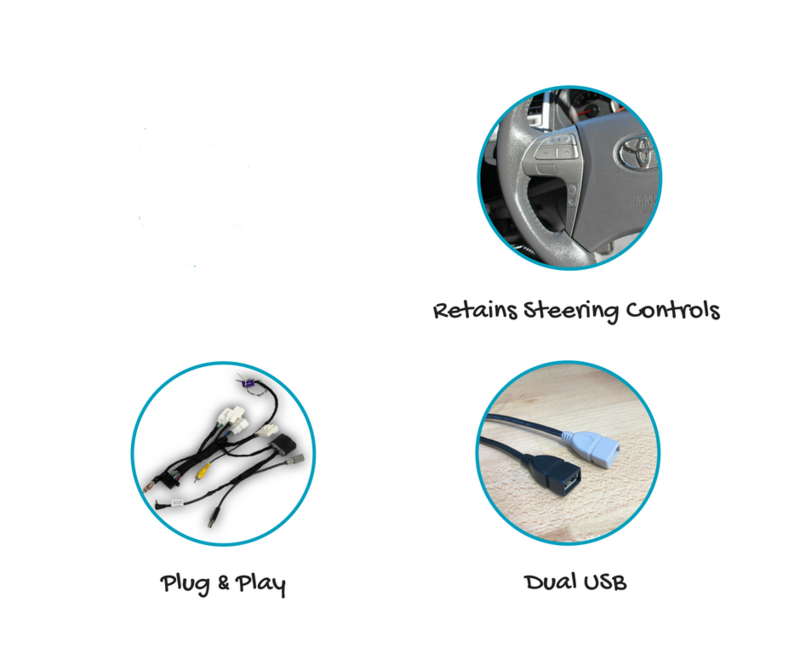 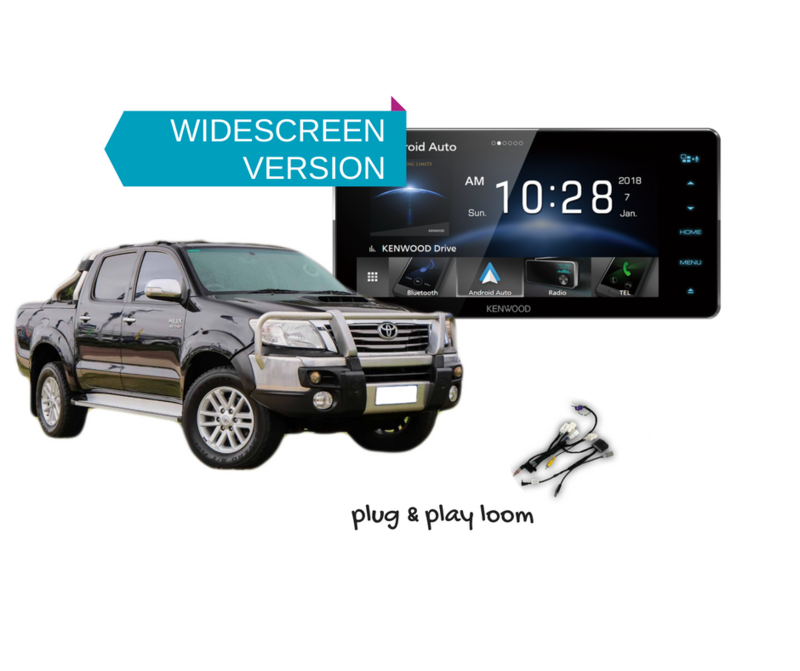 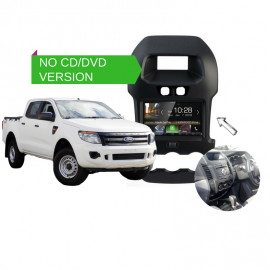 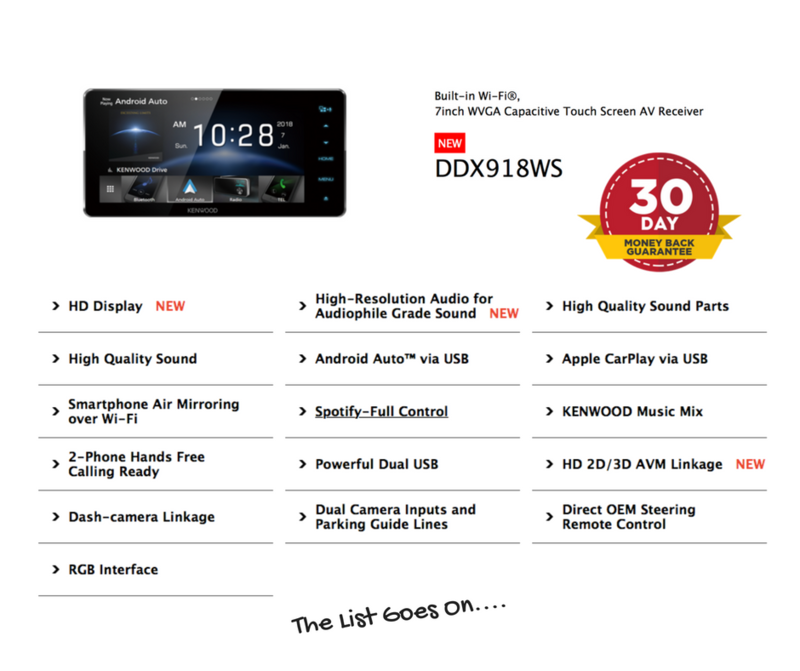 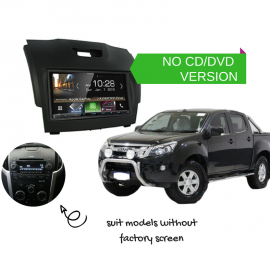 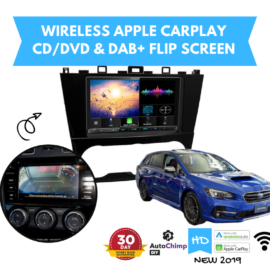 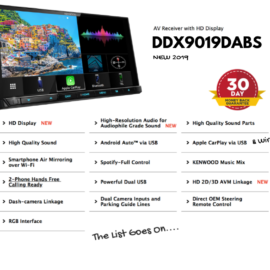 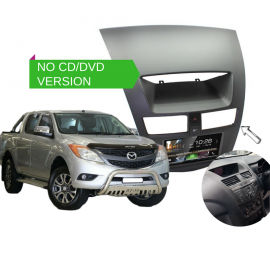 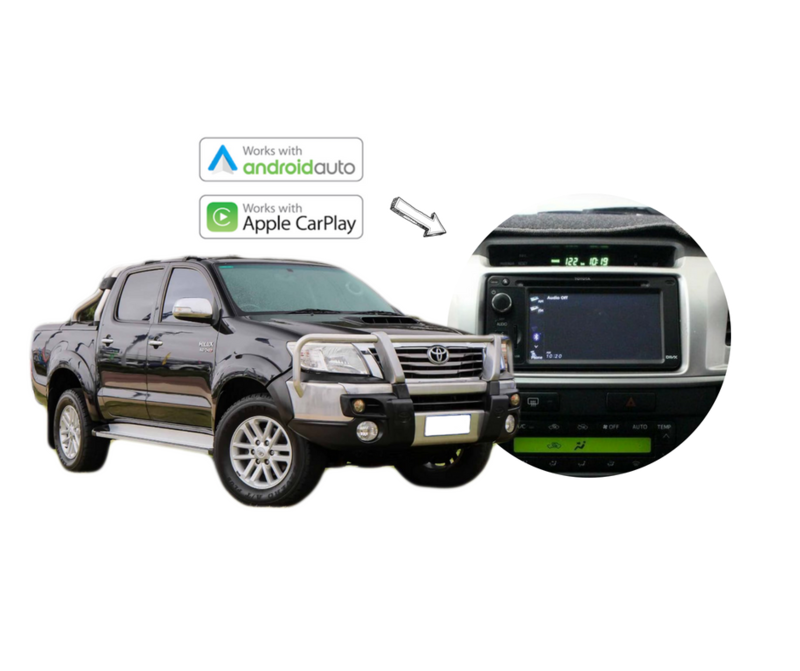 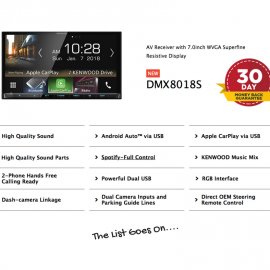 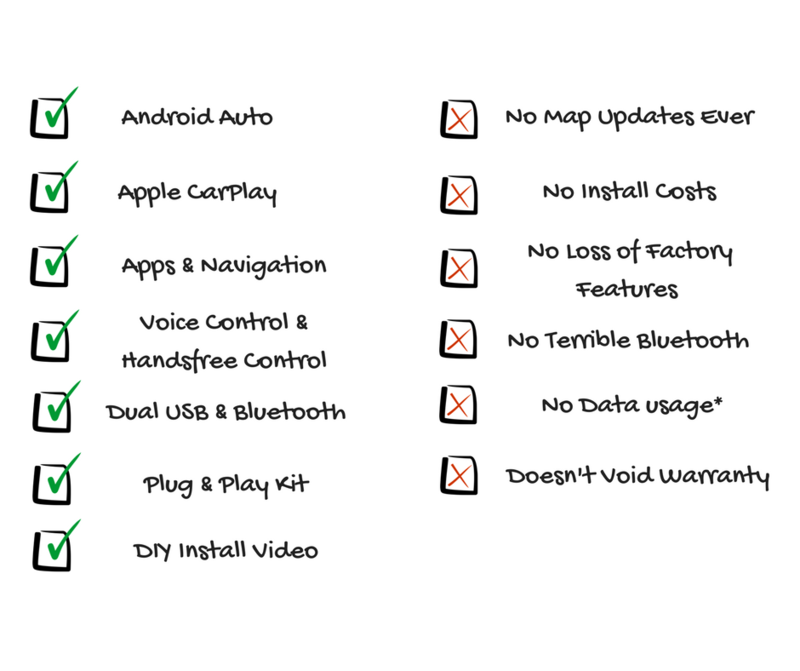 Our Kenwood DDX918WS for Toyota Hilux 2006 to 2013 is a plug and play solution that gives you the best connectivity to your phone and upgrades the factory stereo to give you the latest apps & features. 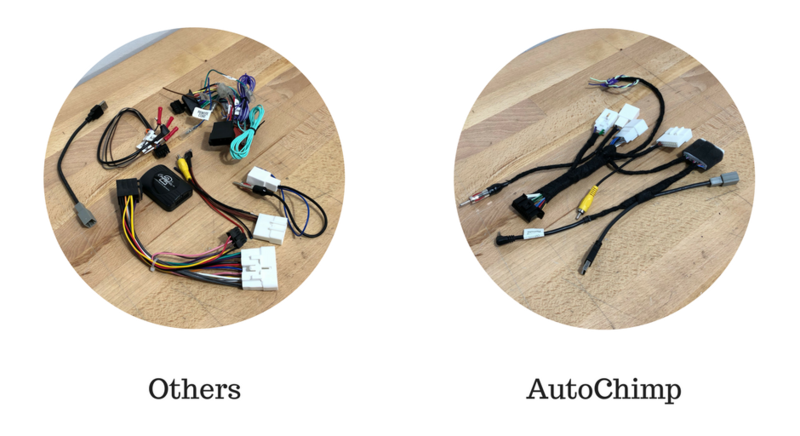 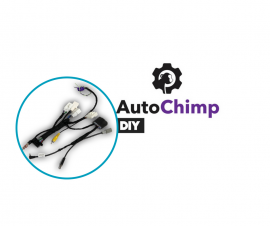 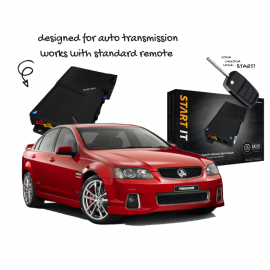 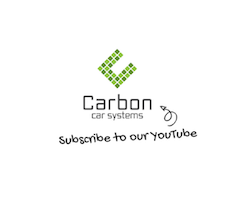 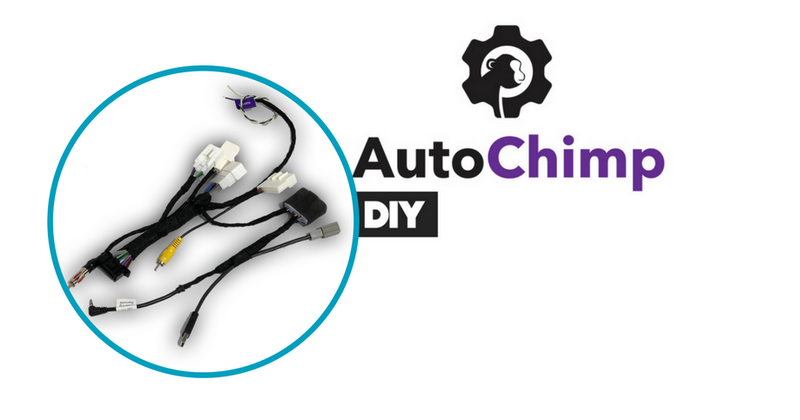 We include a custom wiring harness to make installation as simple as possible. 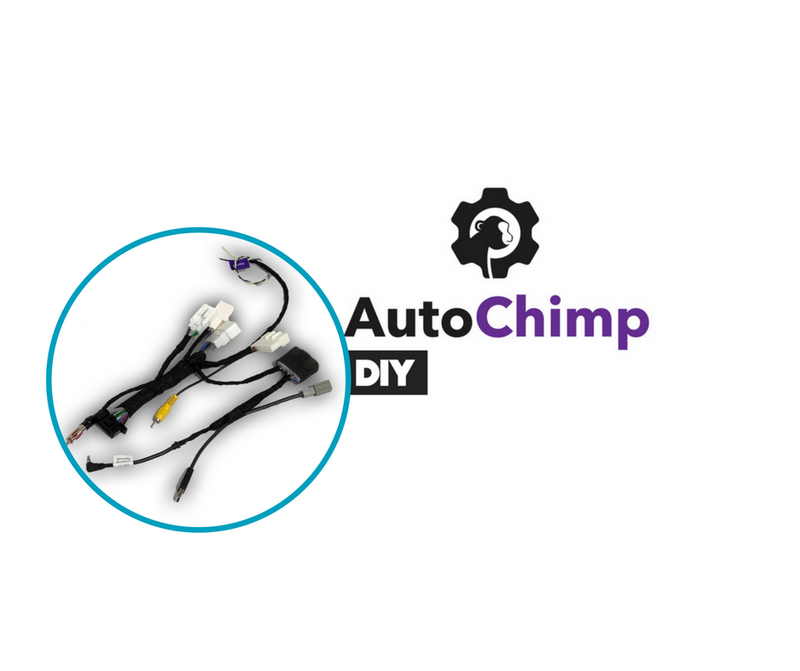 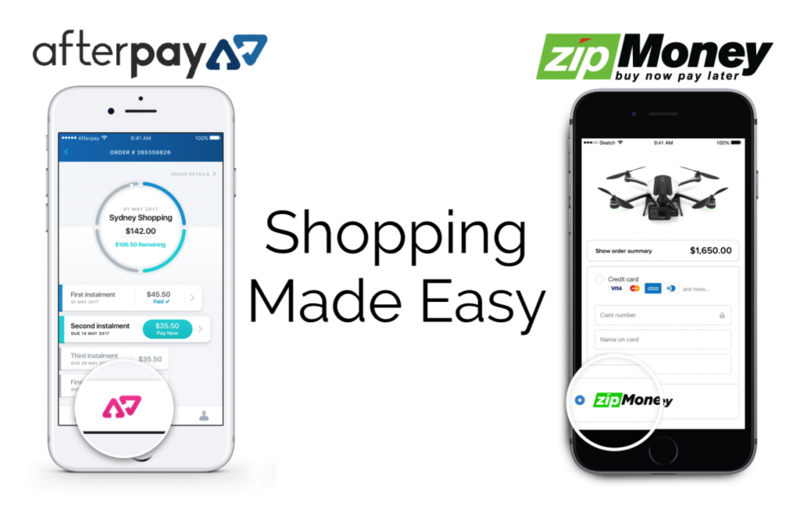 Complete with DIY video tutorial for installation.